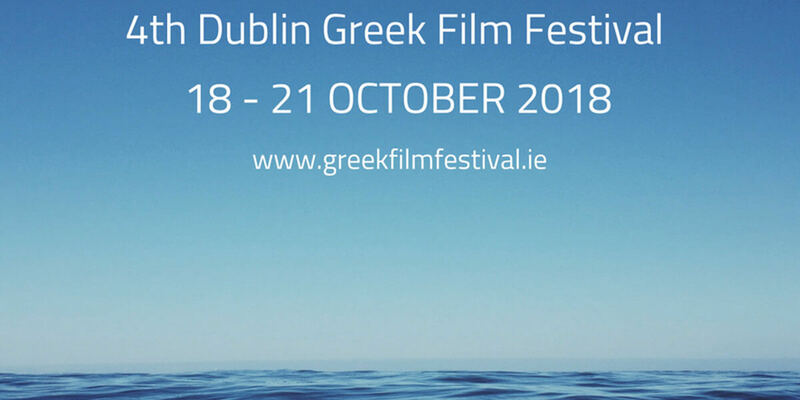 The fourth Dublin Greek Film Festival will present features, documentaries and short films along with special events in top cultural venues of Dublin. The aim of the Festival is to promote Greek culture through a variety of films and events and show links between Ireland and Greece. Apart from showing movies we run events introducing Greek culture – see our Programme.